If you dream of a career in film, television, animation, motion graphics, media, or if you simply have a passion for producing digital content, then this course is for you. The course provides the chance to acquire cutting edge skills and knowledge, and also offers real-life industry work experience through a series of live briefs and projects. 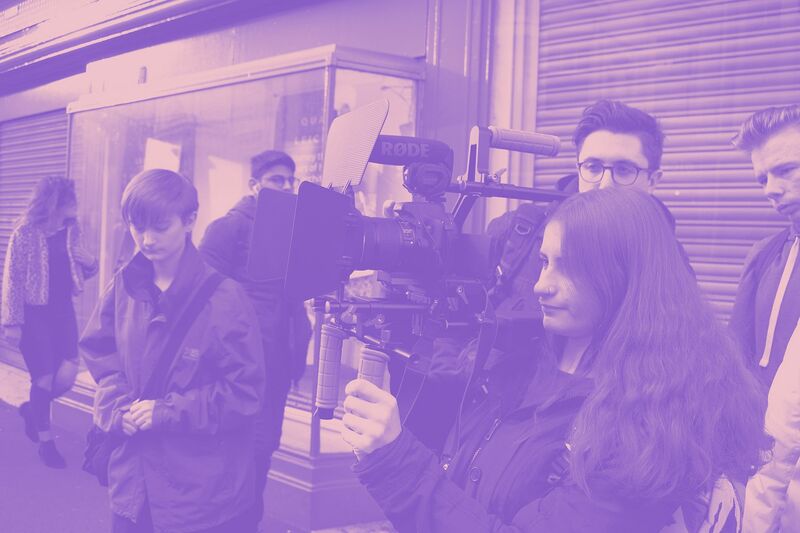 Study at a creative agency with industry experts, and develop your skills in subjects such as art direction, video, animation, sound and motion graphics. The creative sector is a fast-paced, rapidly evolving industry. The course’s major projects, encompassing all units, have been hand-picked by professional practitioners to represent the areas of expertise required to enter – and sustain – a career in the industry. The main areas of study focus on graphics, video production, animation and sound design. Teaching is delivered at Seed’s inner-city studio, which holds two inspiring training rooms, equipped with state of the art equipment. Seed have built an experiential training model, which not only delivers engaging and dynamic lectures and seminars but also offers opportunity to gain valuable knowledge from active, experienced industry practitioners. Delivery is broken down into theory, technical training, practical workshops and self-study time. You will be taught research skills, contextual application and how to work as an industry standard practitioner, whilst perfecting your creative flow and developing your own style. All BTEC units contain practical assessments. There are no external assessments or examinations for this qualification. The Course Handbook contains the assessment and unit information. All assessment is moderated before grades are released. Standard entry to this course requires a recognised level 3 qualification in a related subject (i.e. two A2s at grade D, extended diploma PPP, or an Access to HE). 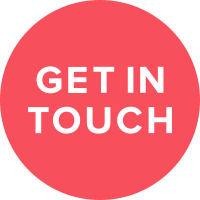 You are expected to hold GCSE English and maths at grade 4/C or equivalent. We welcome mature applicants who do not match standard entry requirements, but can demonstrate ability to study this subject at university level and also demonstrate experience in Creative Media or a related discipline. Applicants are required to bring to interview a portfolio demonstrating creative and technical ability. Overseas learners can send qualifications (IELTS 5.5), work experience, and portfolio electronically or by post. As a graduate, you may be eligible to progress onto a third year of an Honours Degree. Graduation from this course will provide opportunities to enter a range of careers across a breadth of industries: creative video production, animation, film and television, sound design, gaming and video / content marketing.